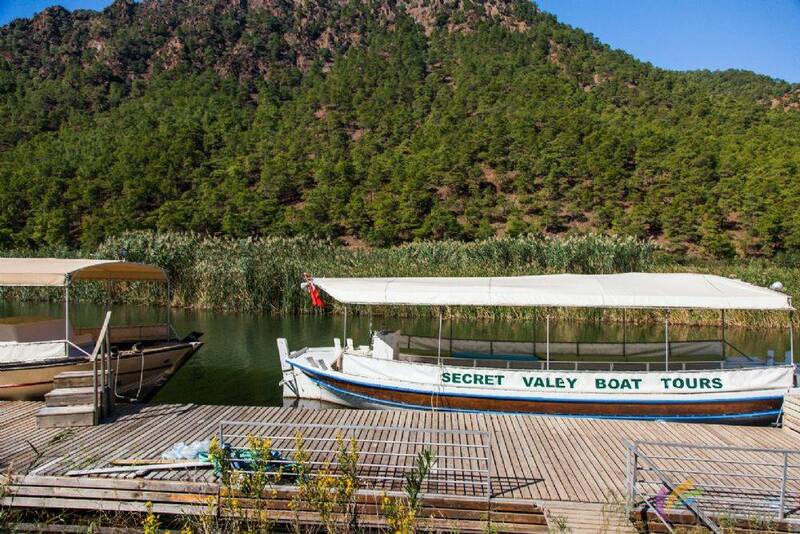 Where exaclty is the Secret Valley ? 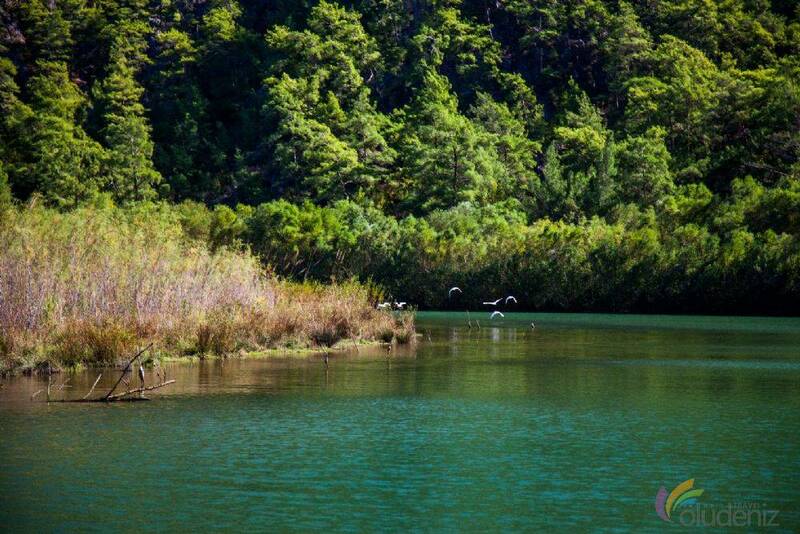 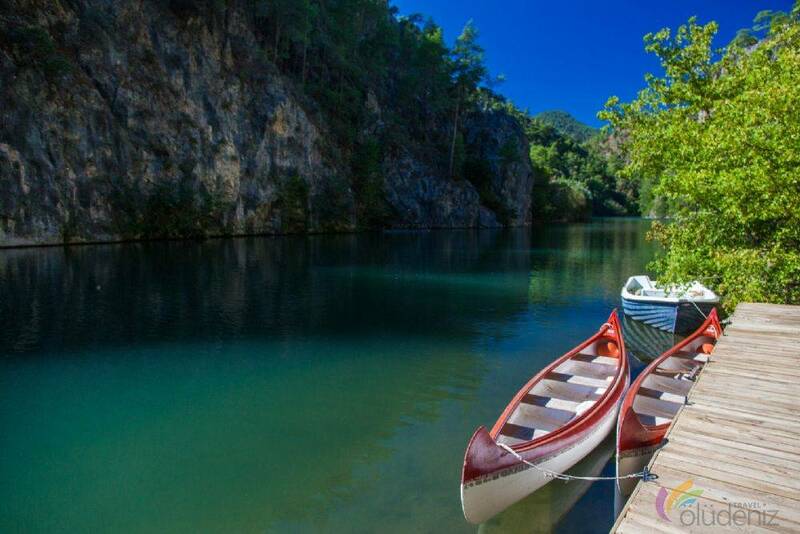 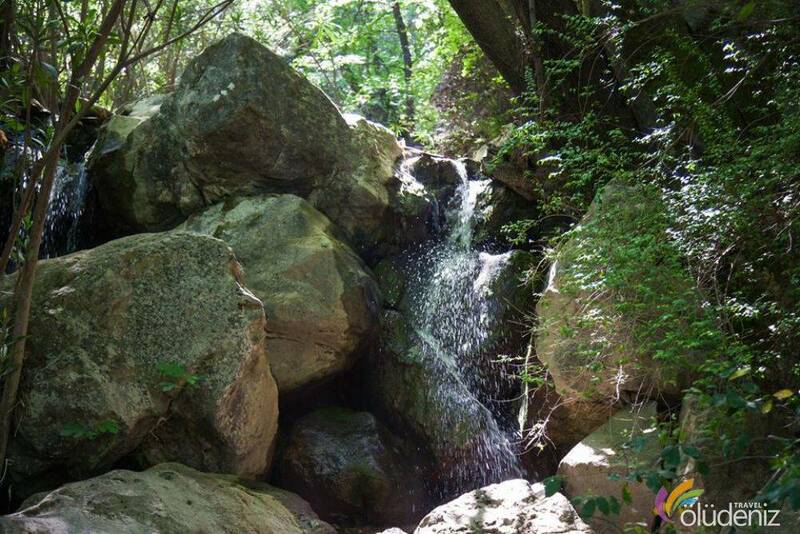 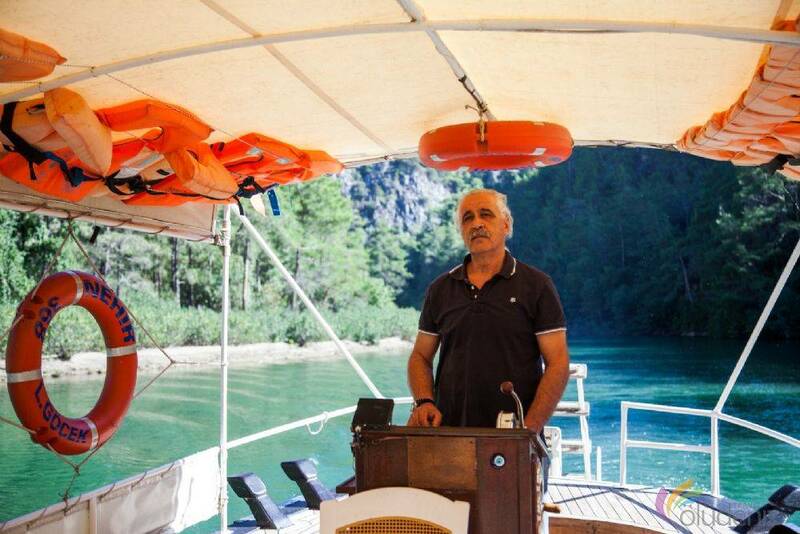 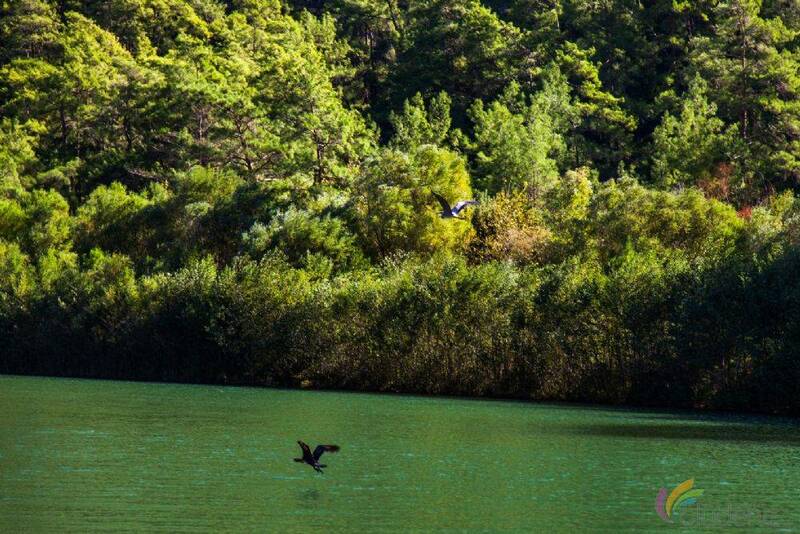 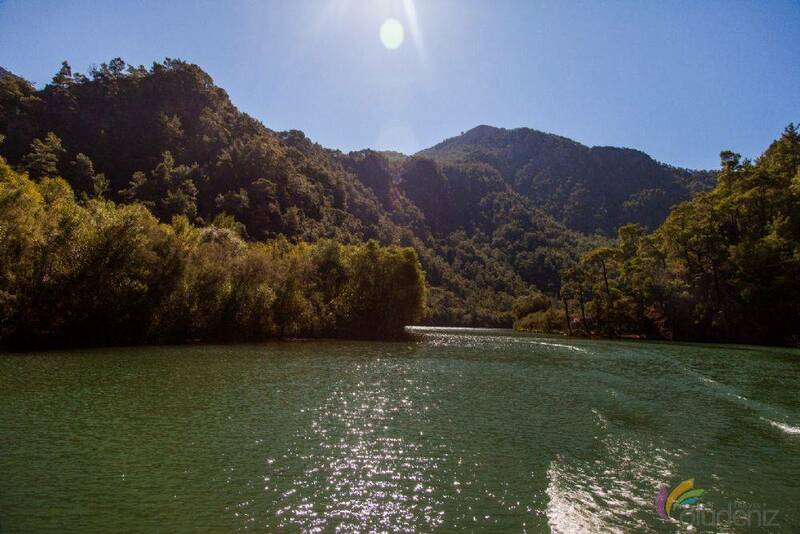 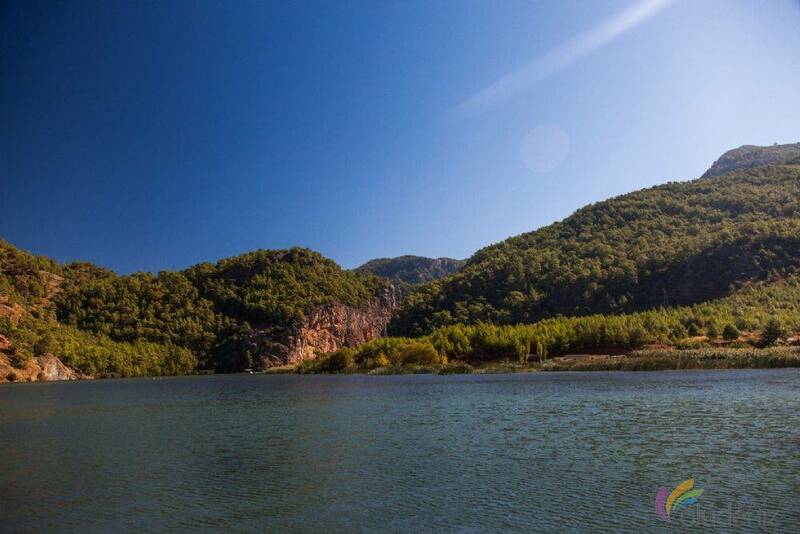 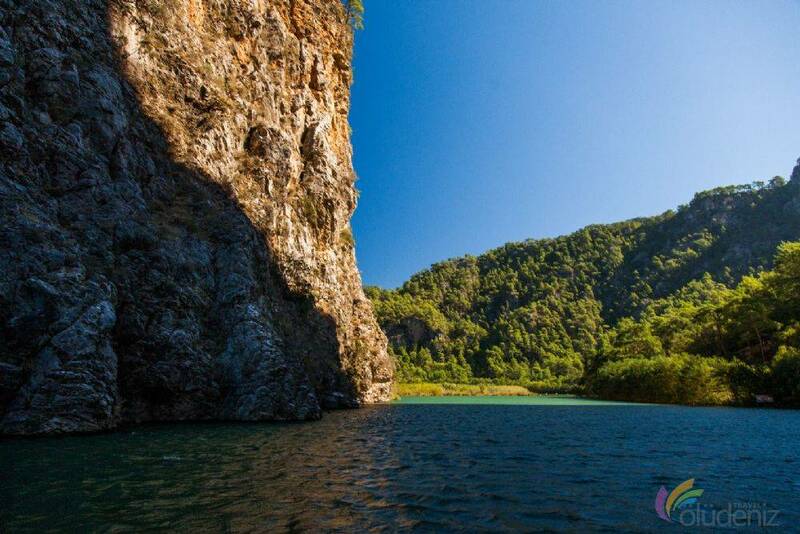 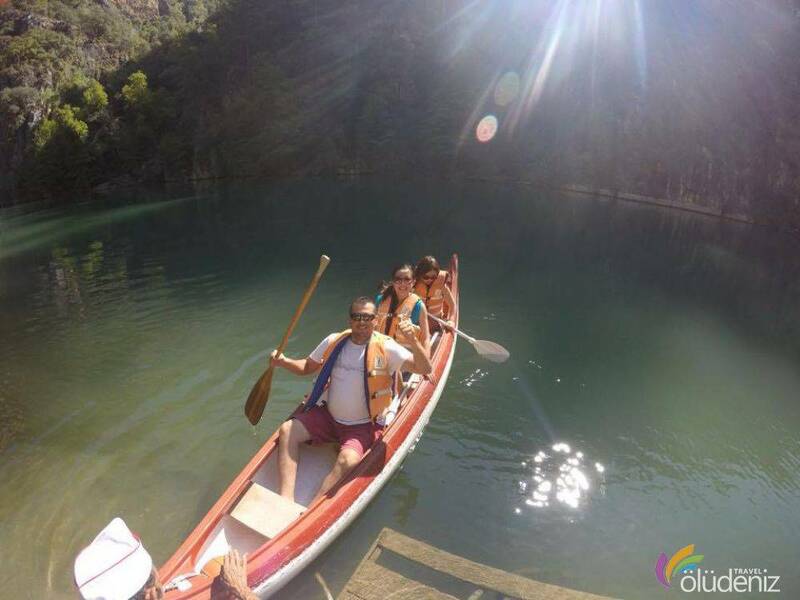 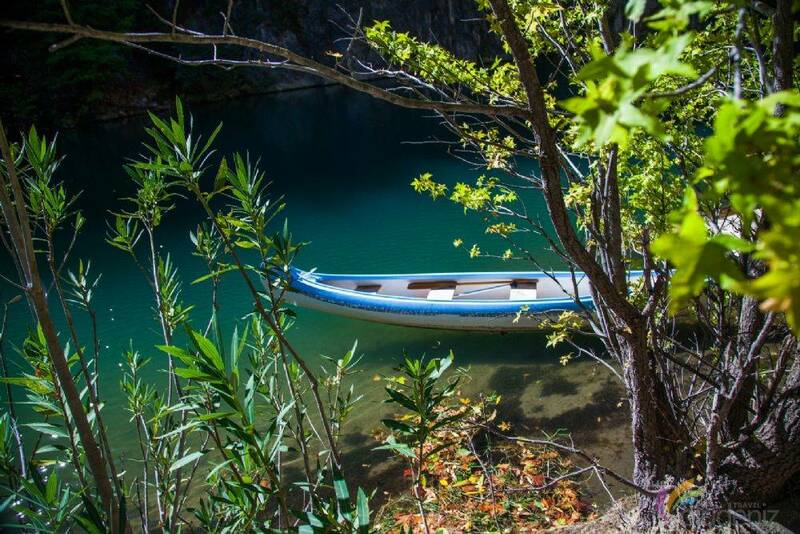 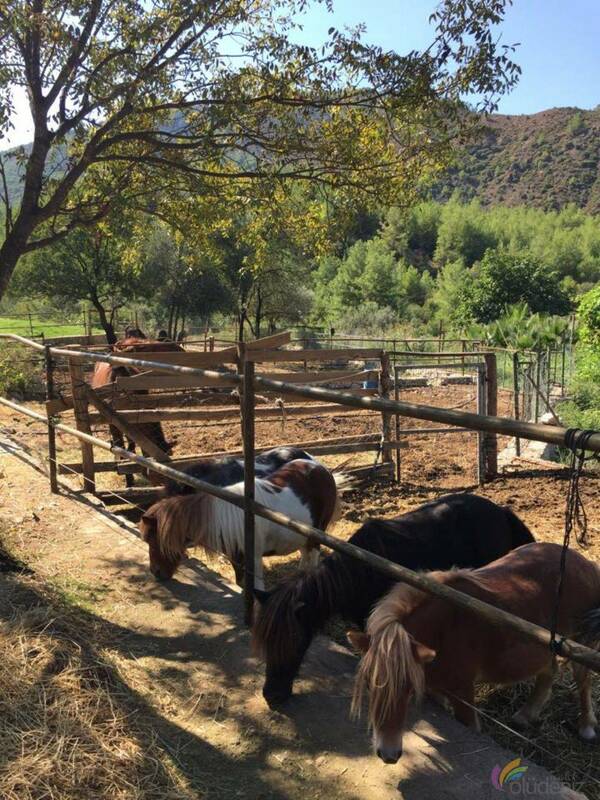 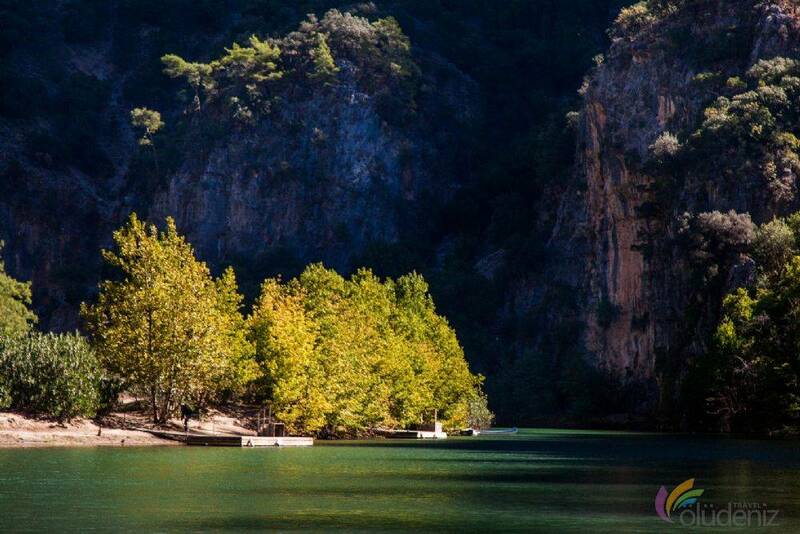 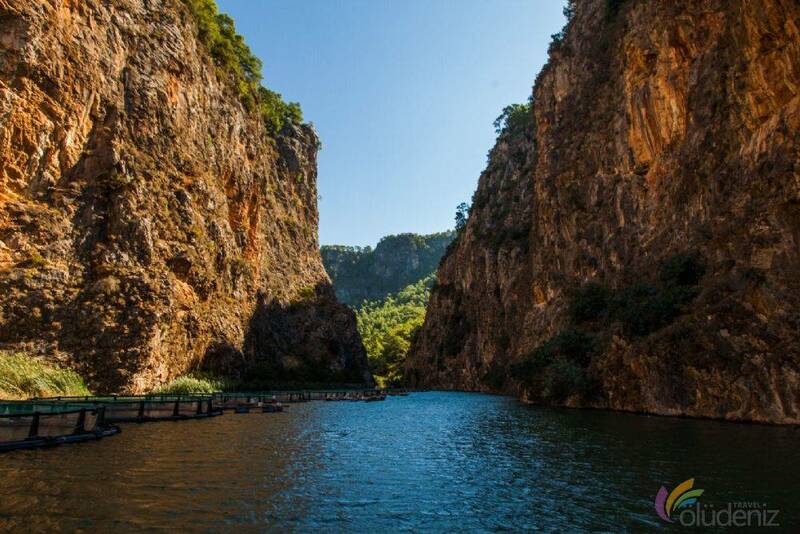 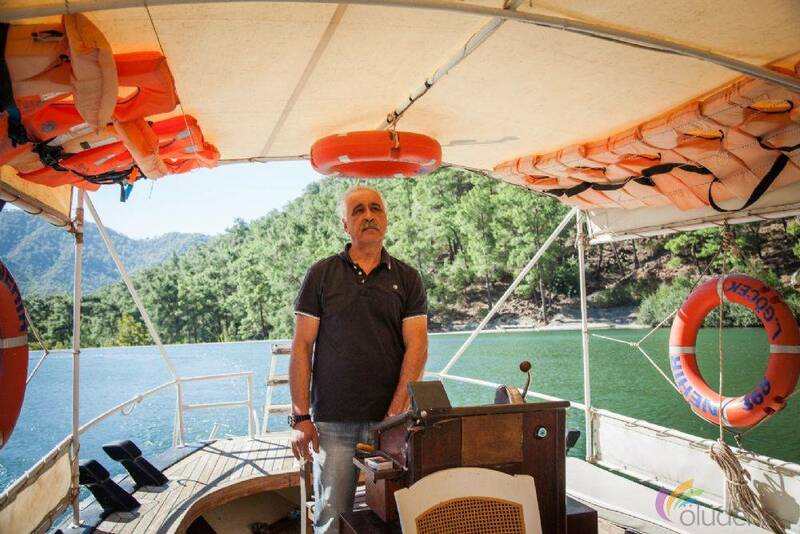 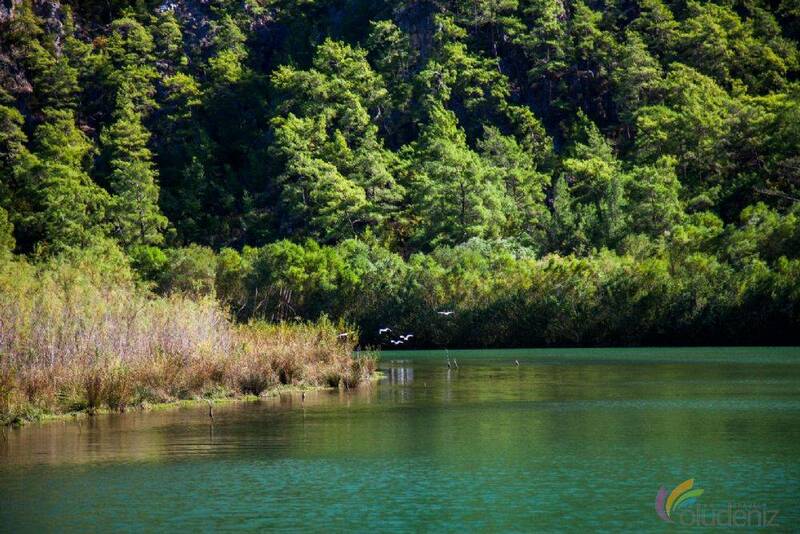 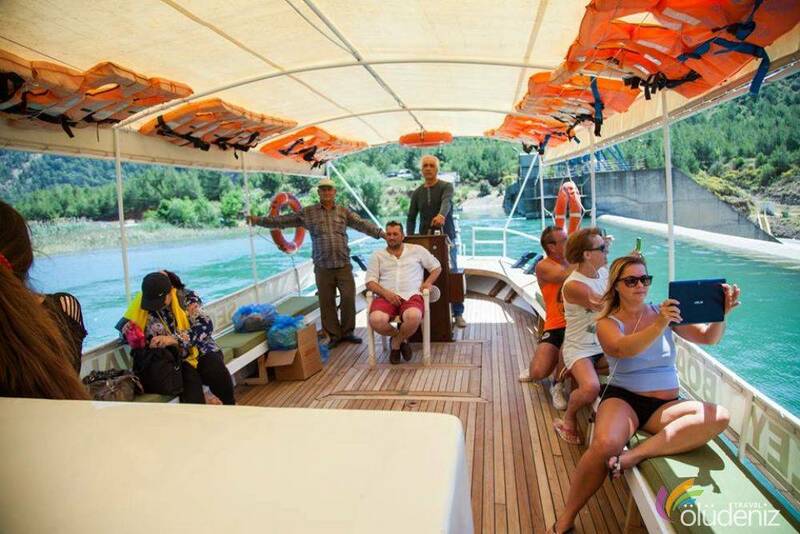 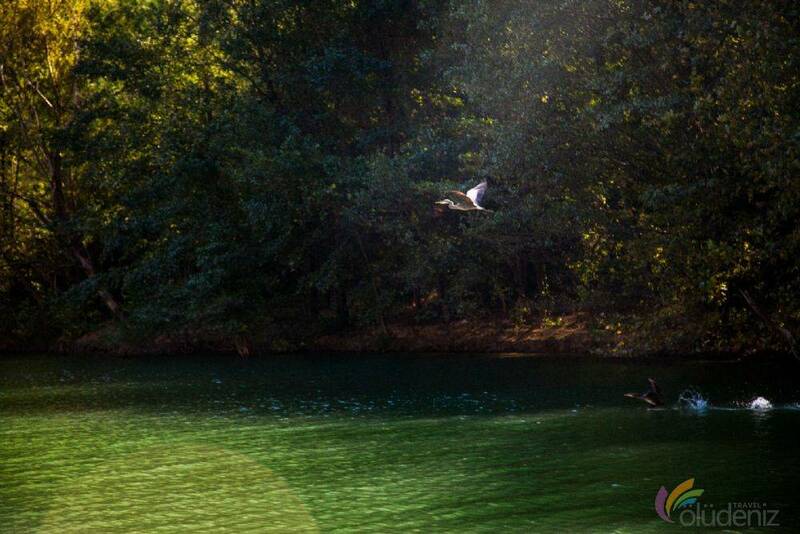 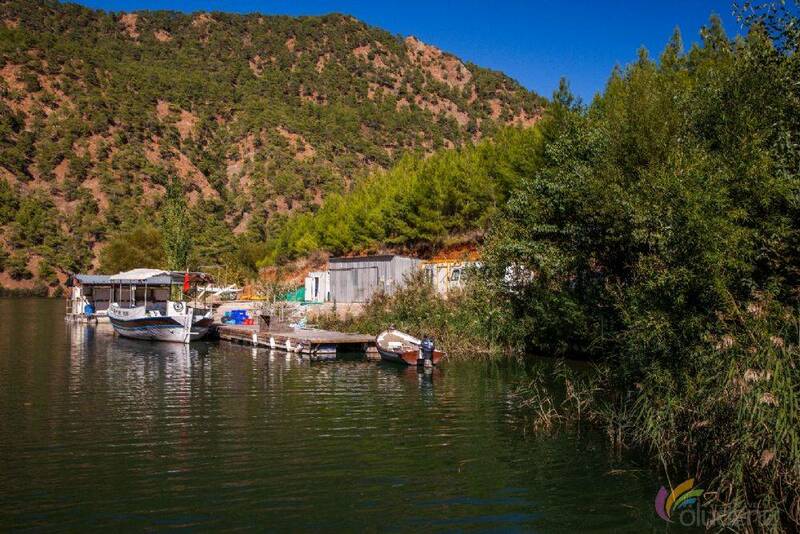 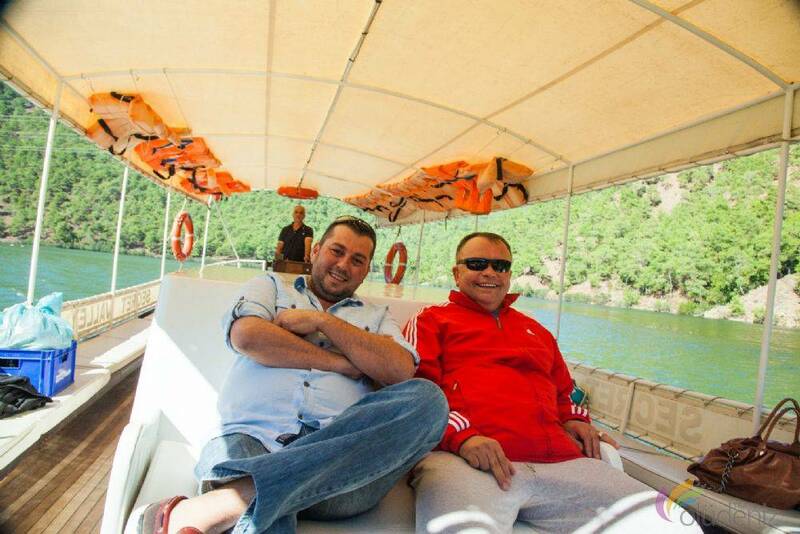 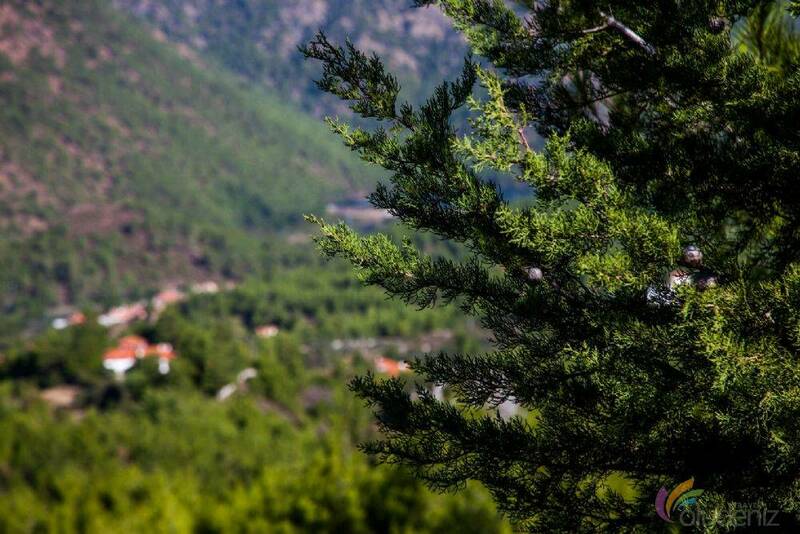 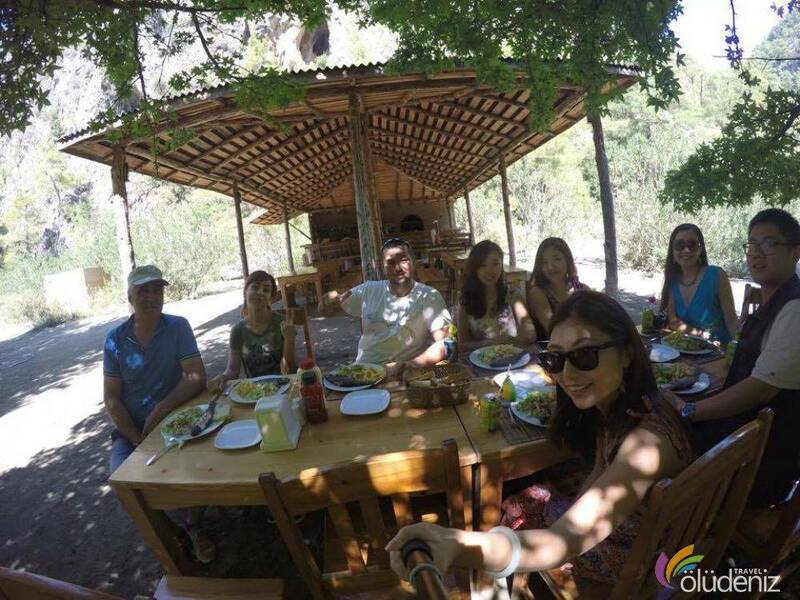 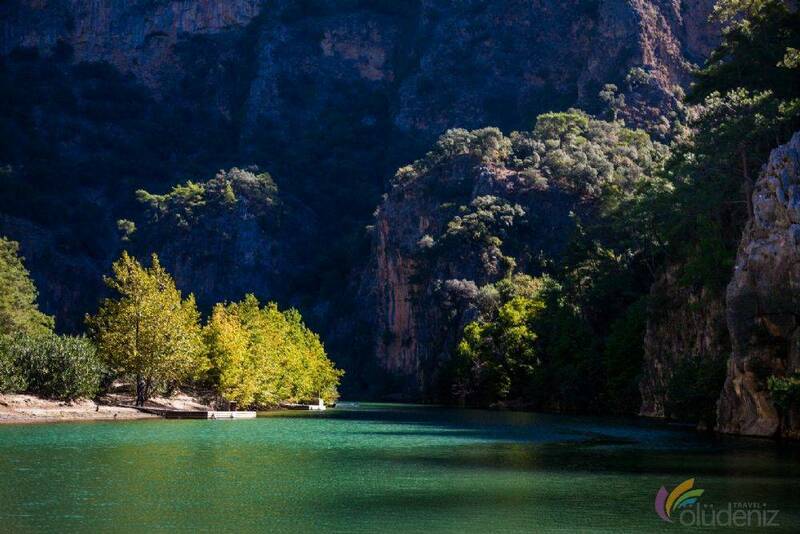 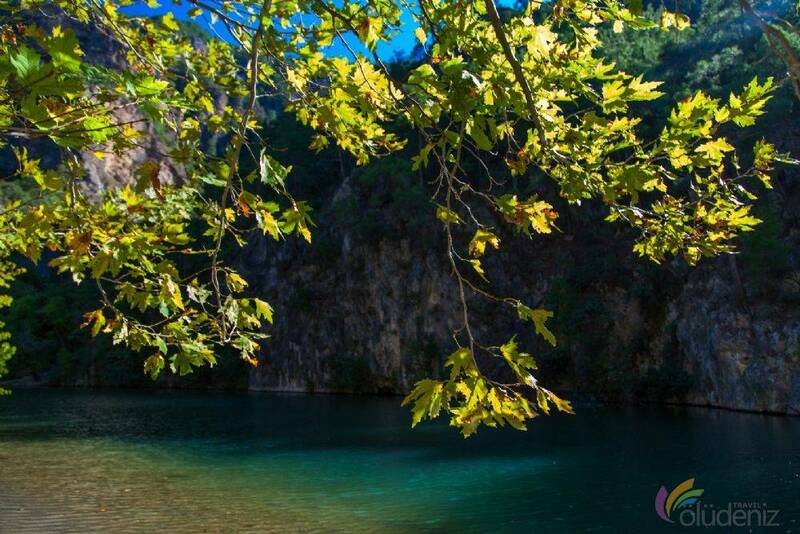 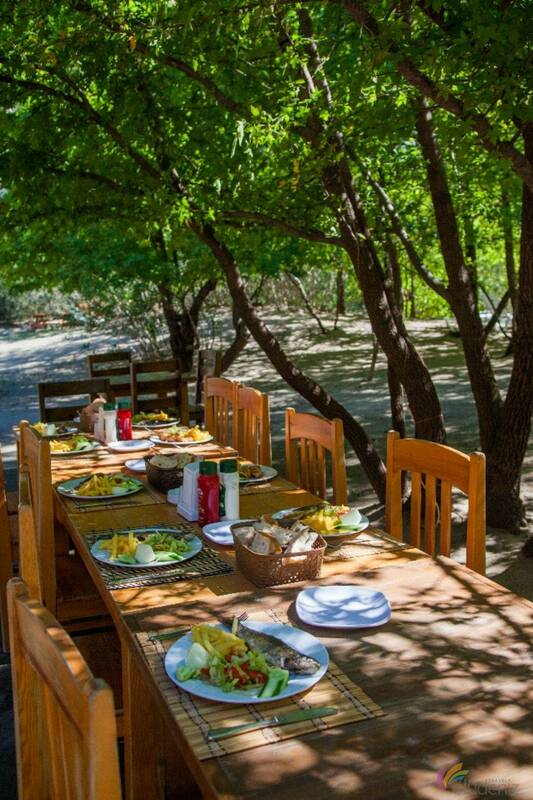 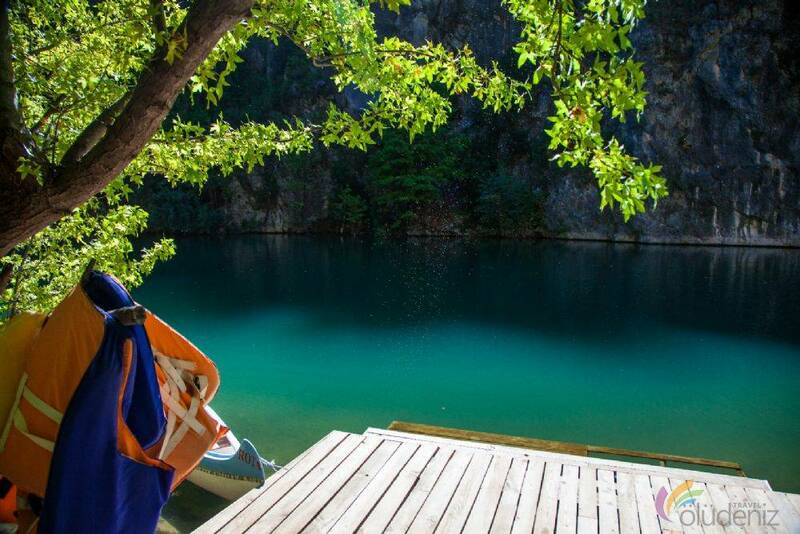 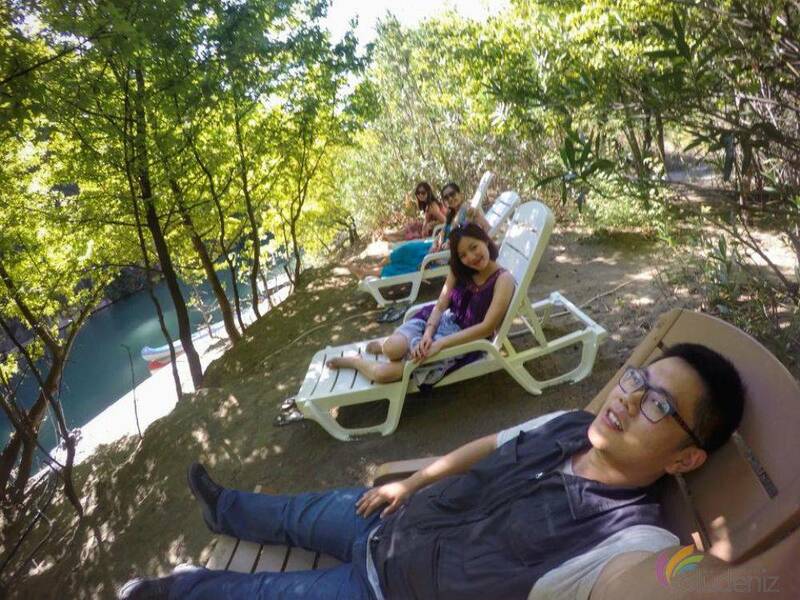 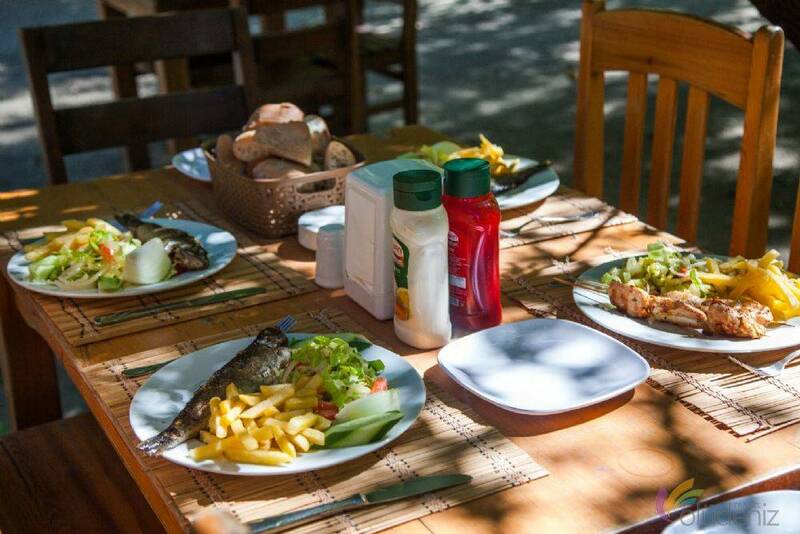 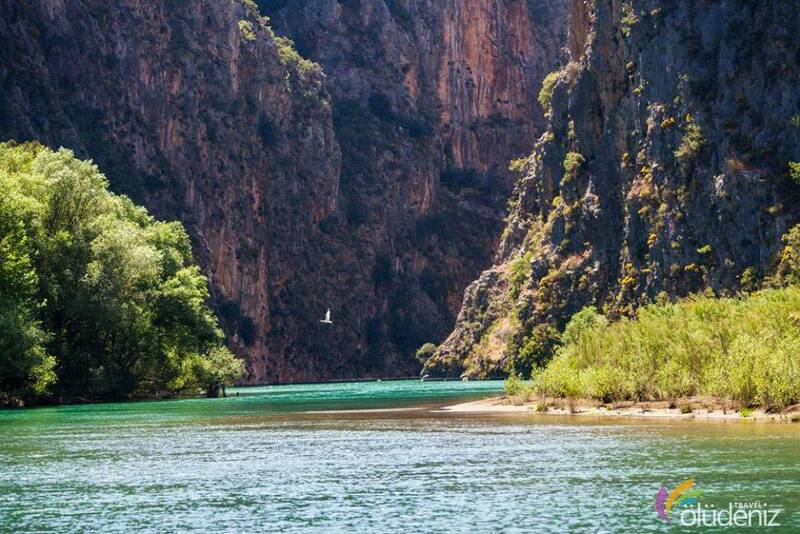 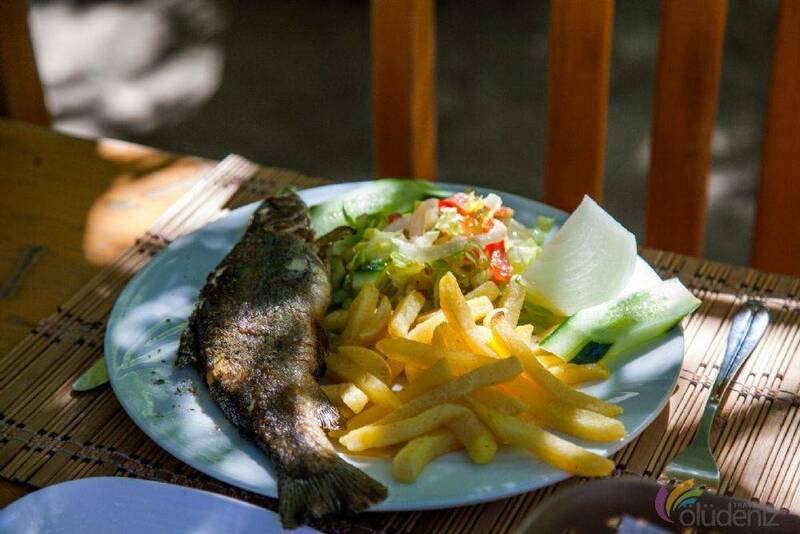 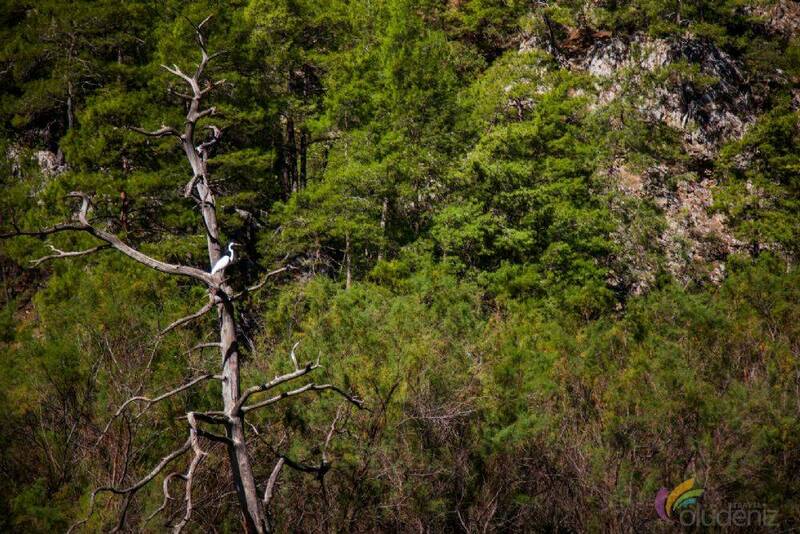 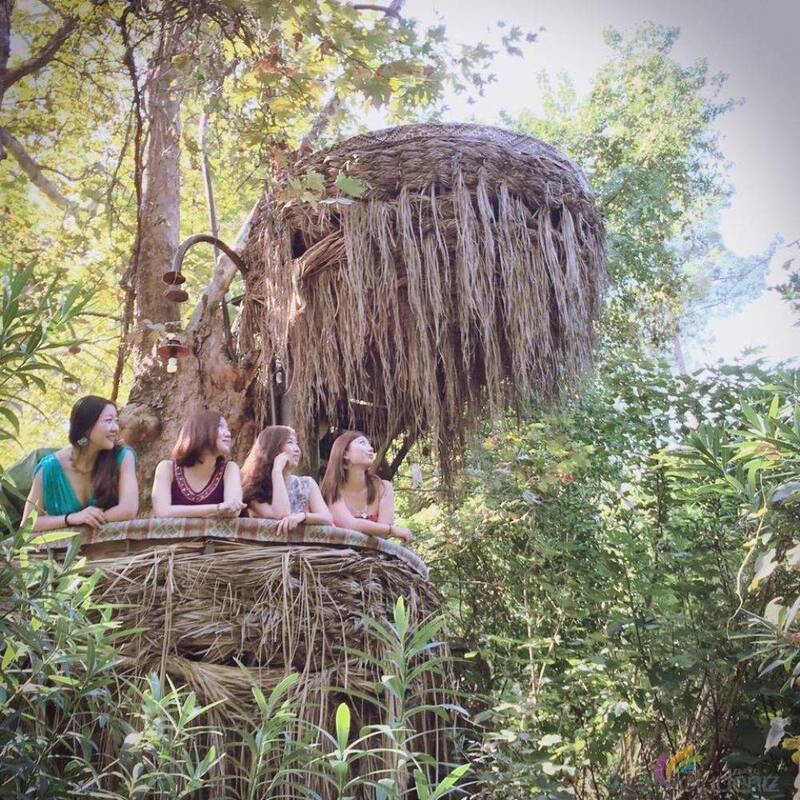 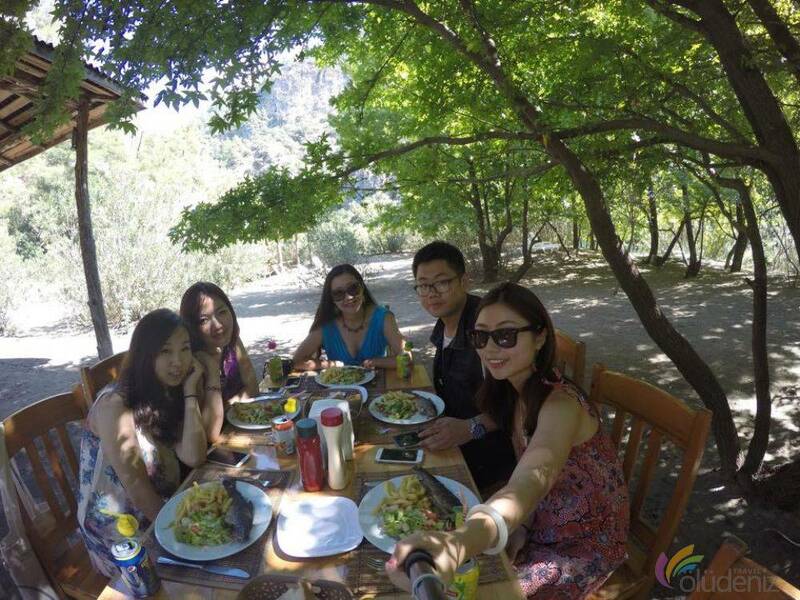 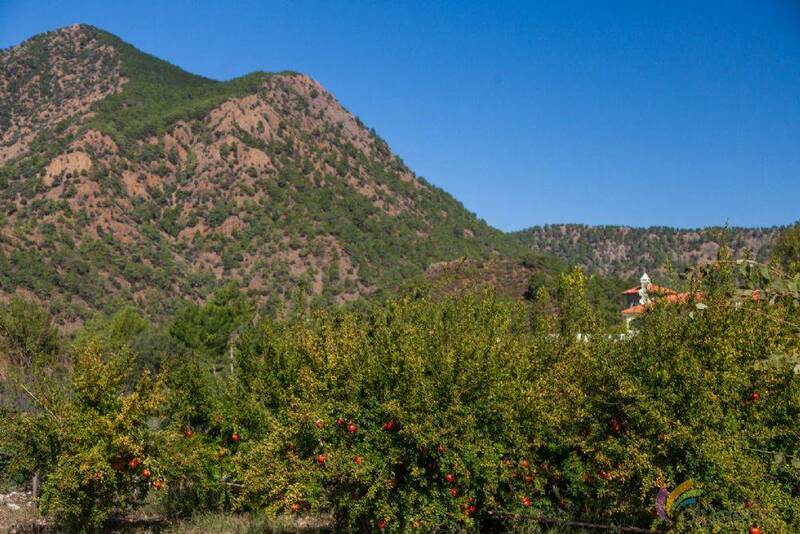 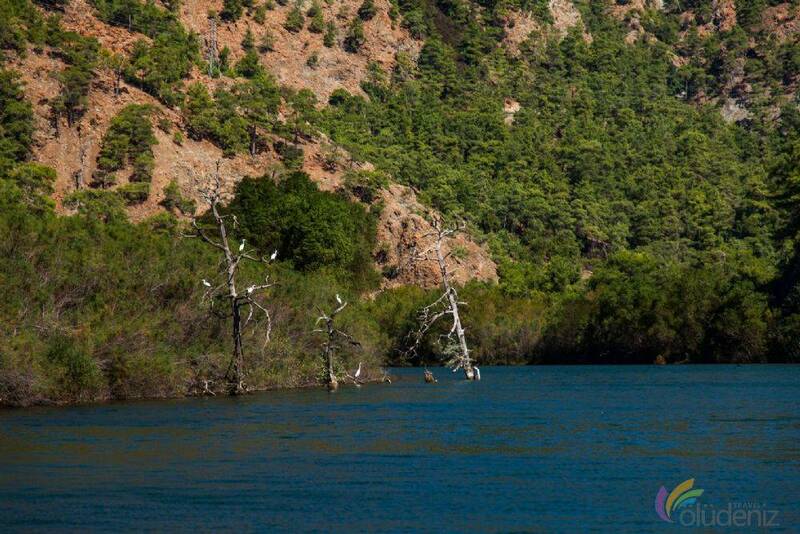 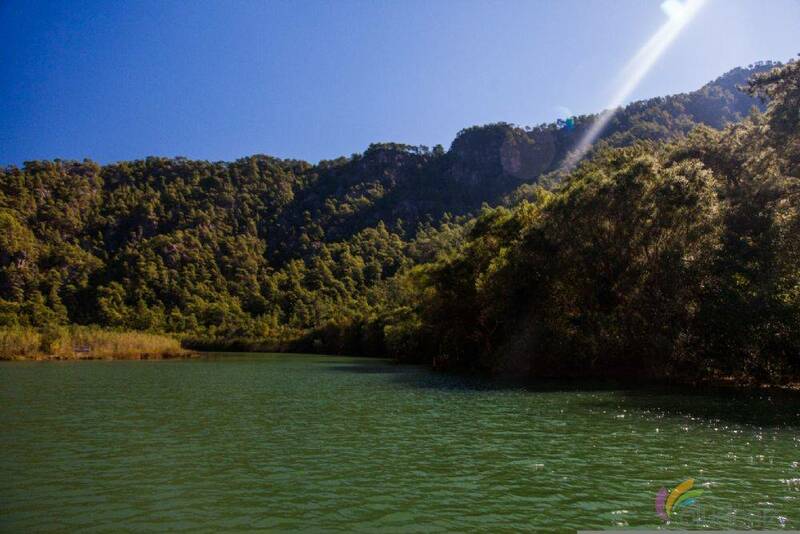 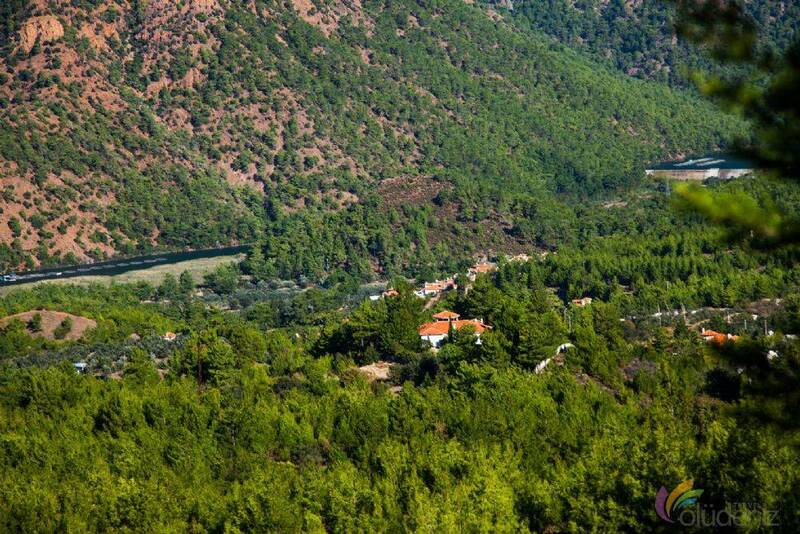 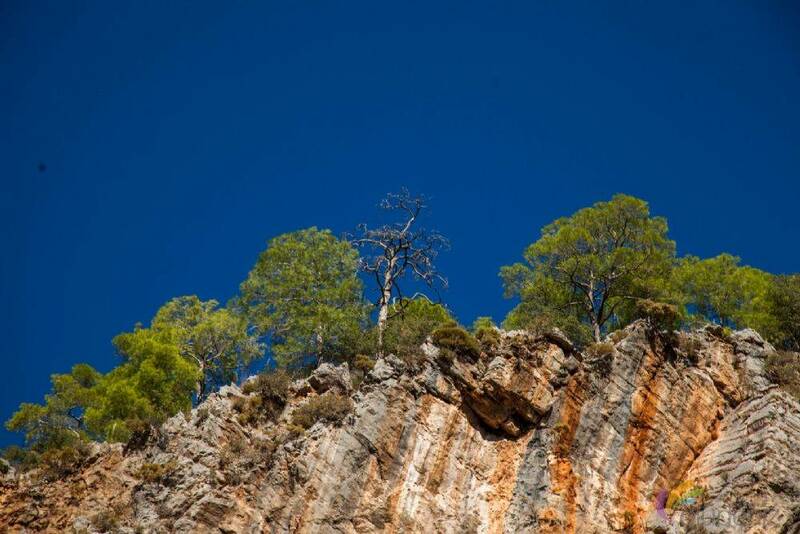 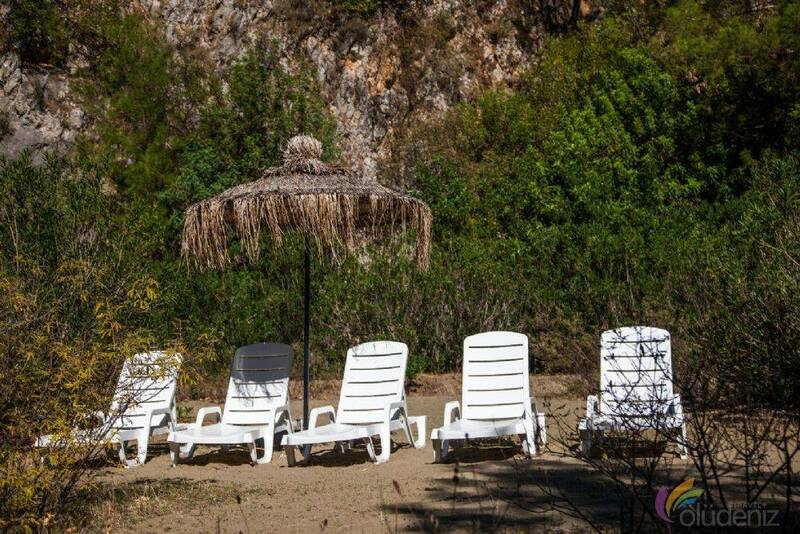 The Secret Valley is ten kilometres from Dalaman and takes an hour from Fethiye. Are there any recreational activites to be done in the Secret Valley ? 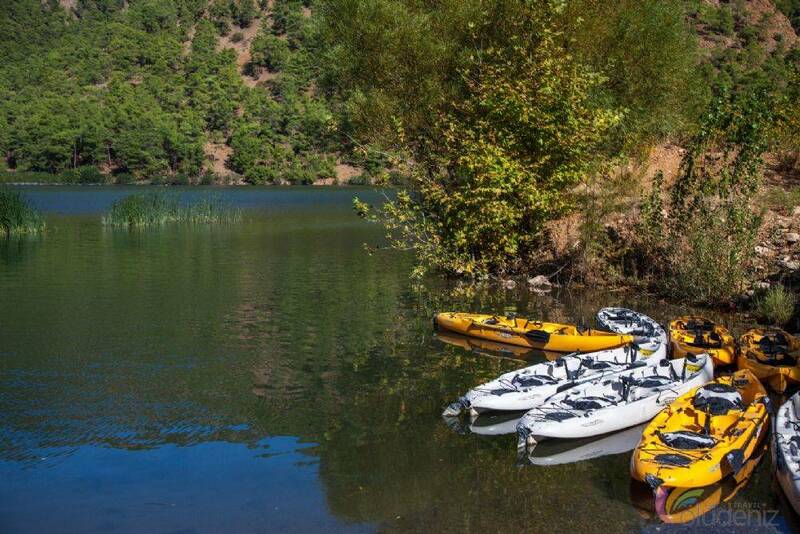 You can do many recreational activites in the Secret Valley. 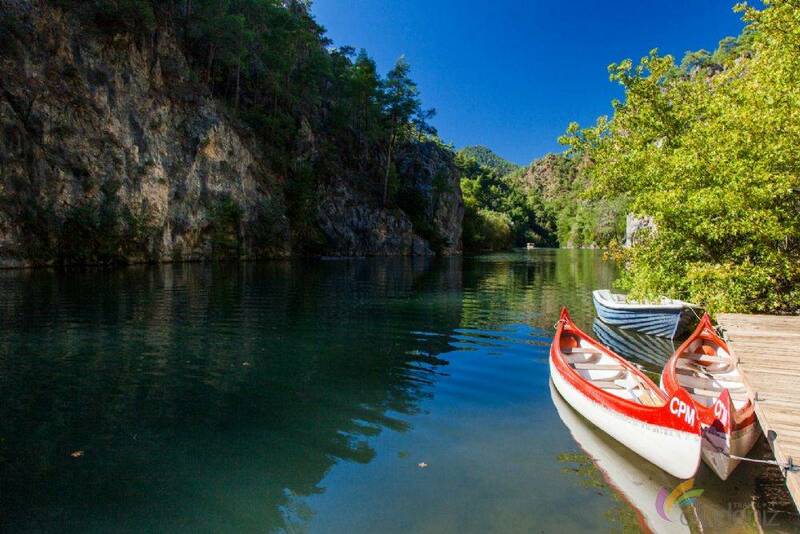 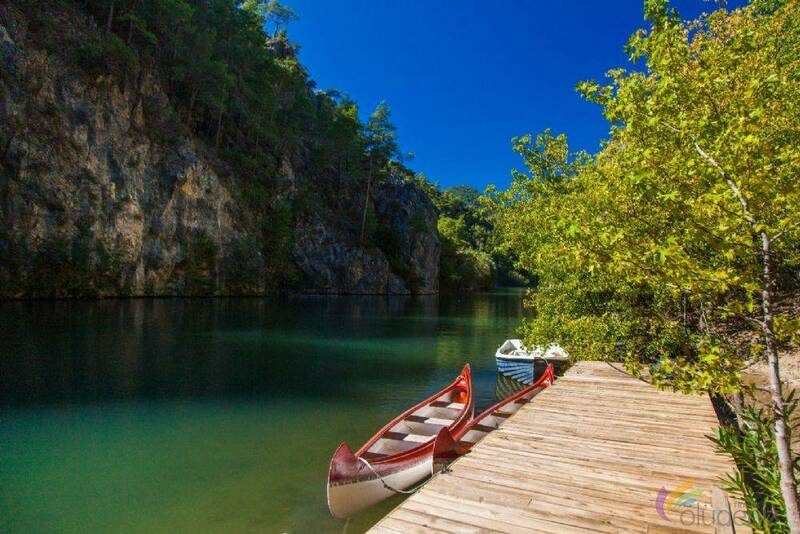 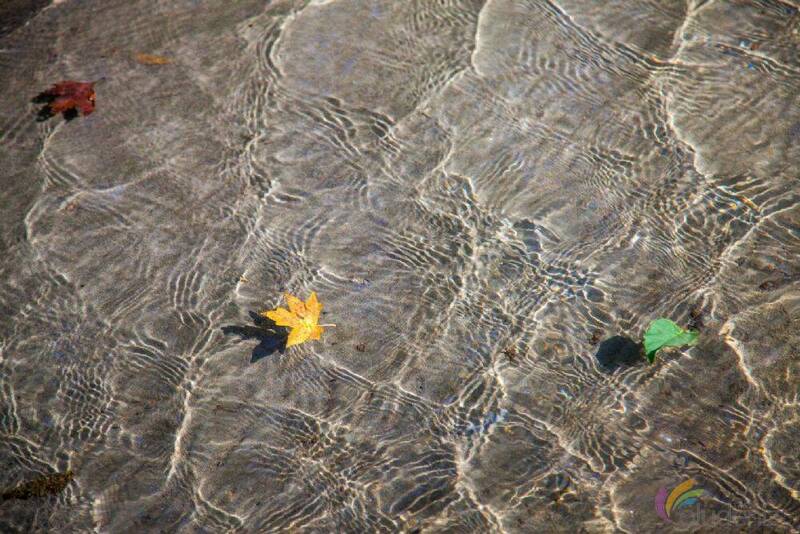 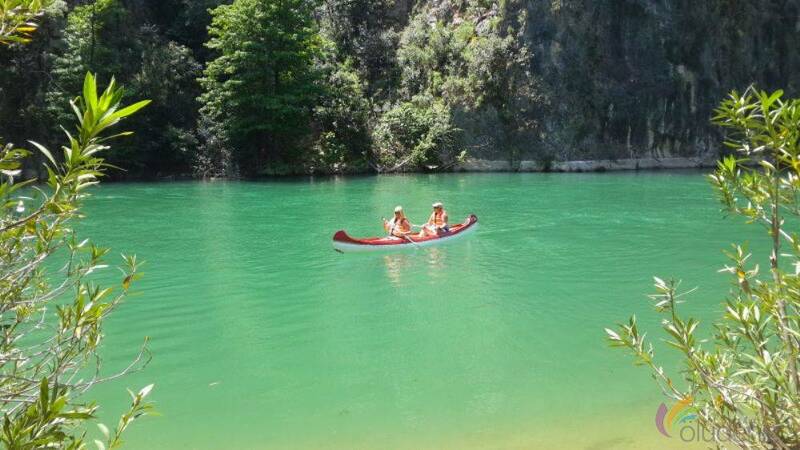 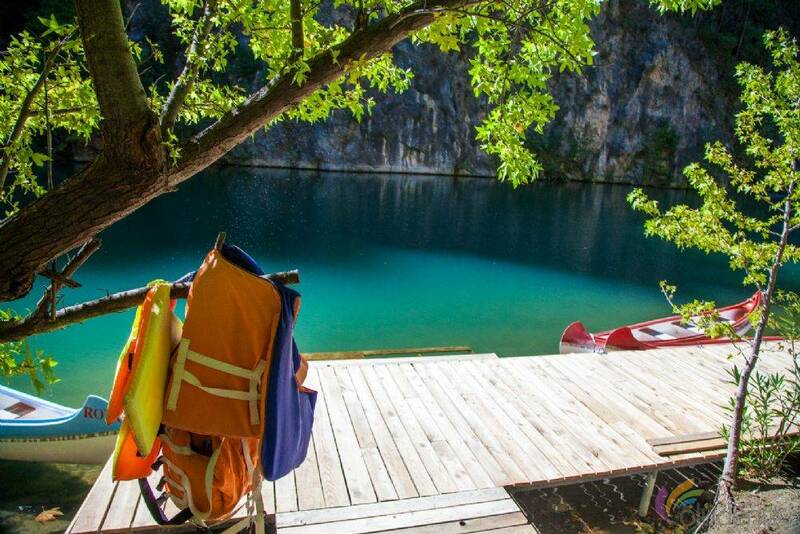 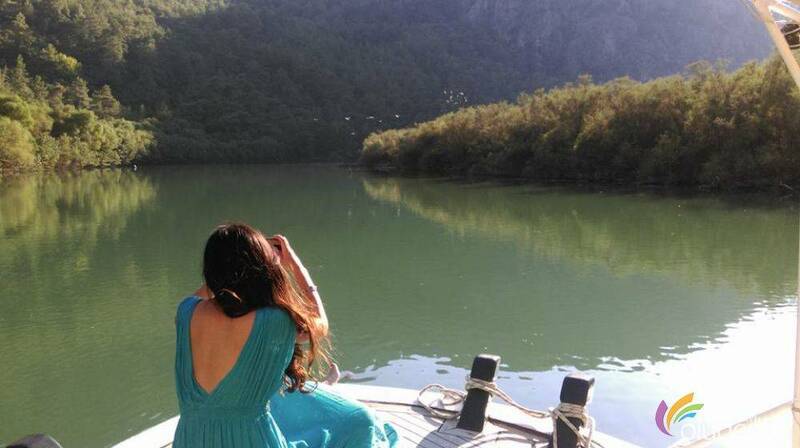 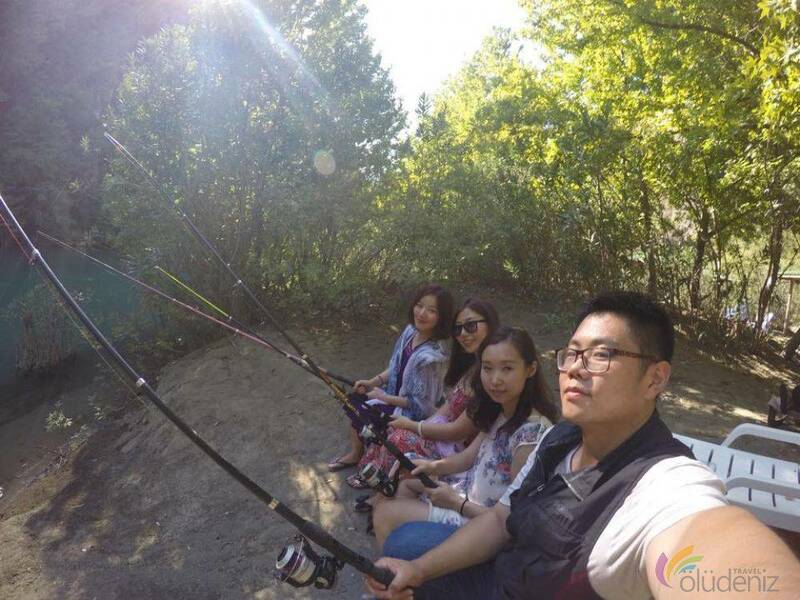 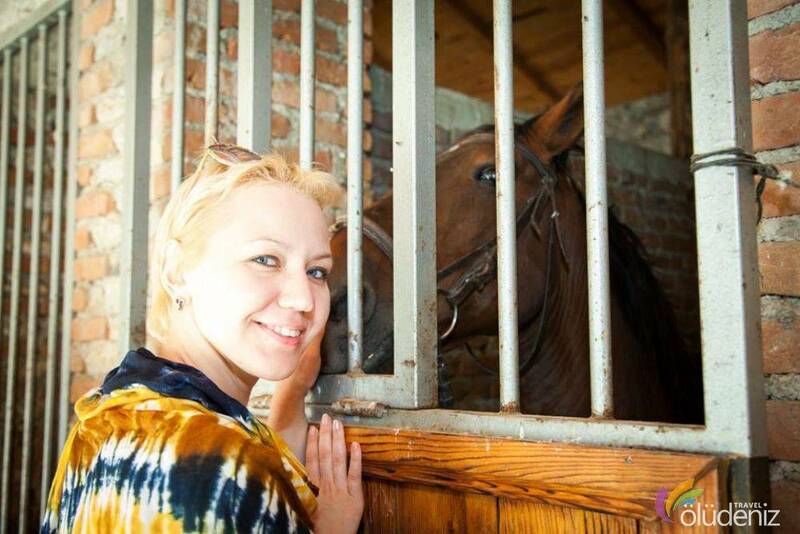 Such as Horse riding, Fishing tour, Kayaking and Canoeing tours. 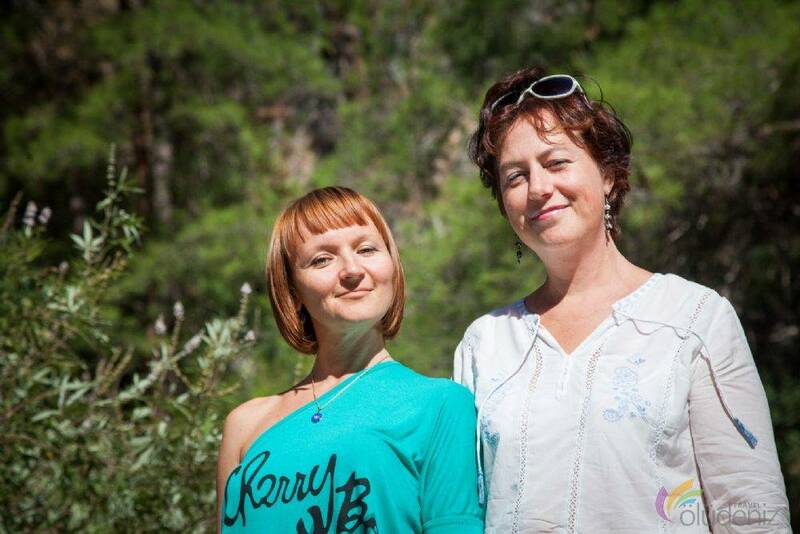 How do w ego to the Secret Valley ? 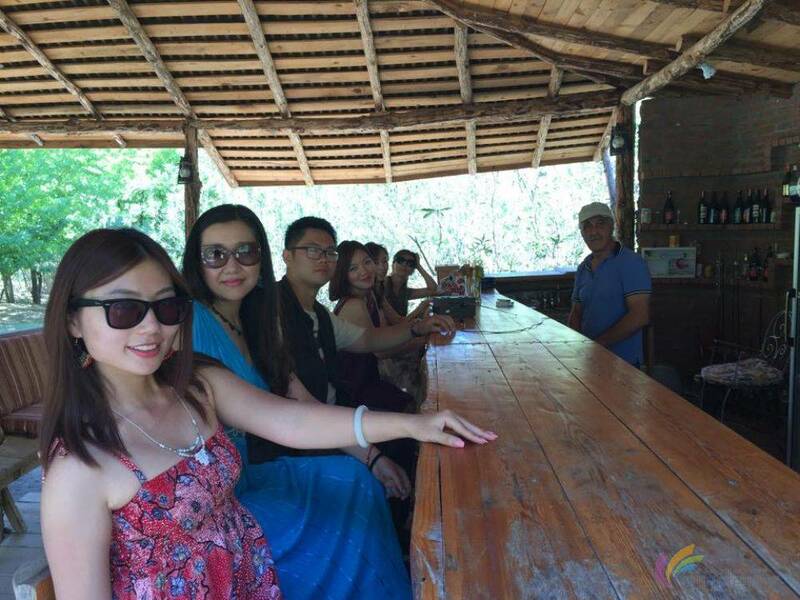 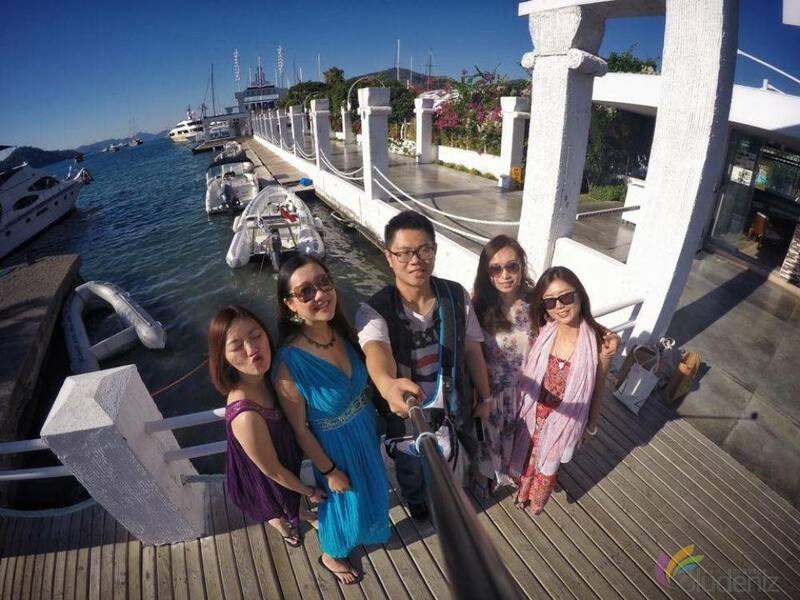 You can join the tour which we arrange every friday. 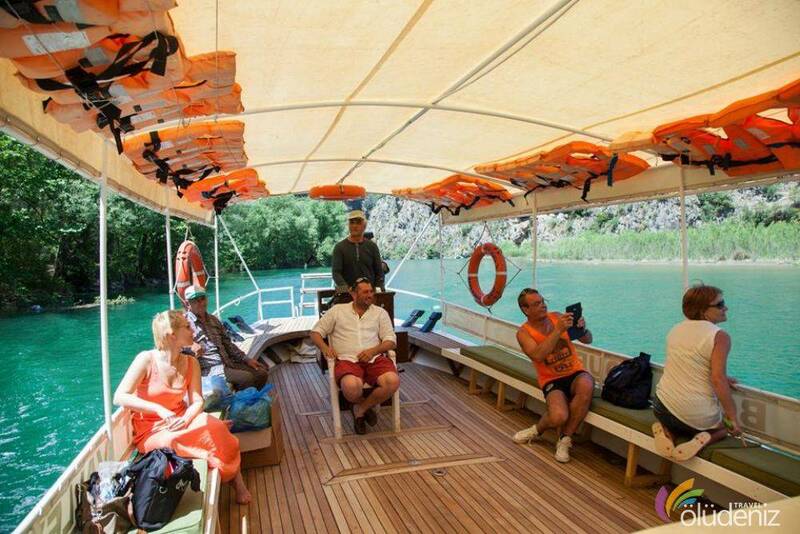 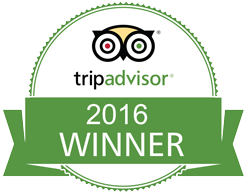 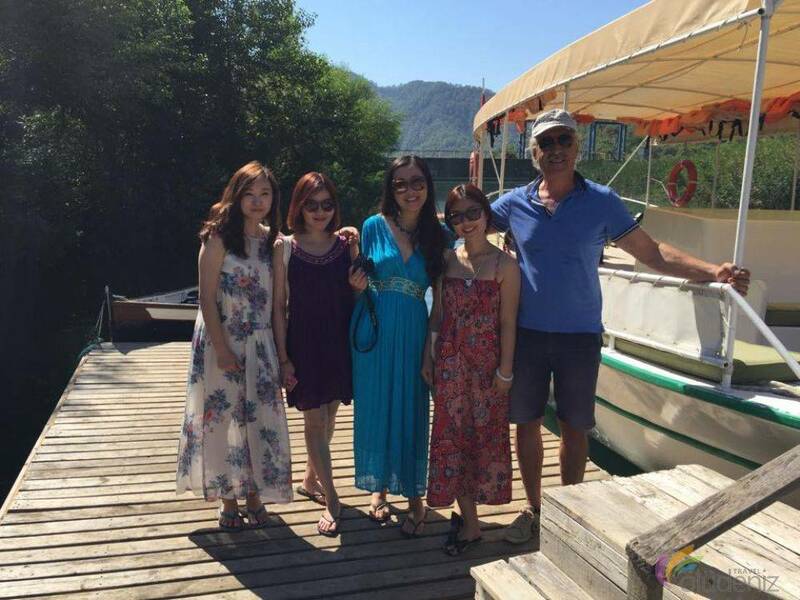 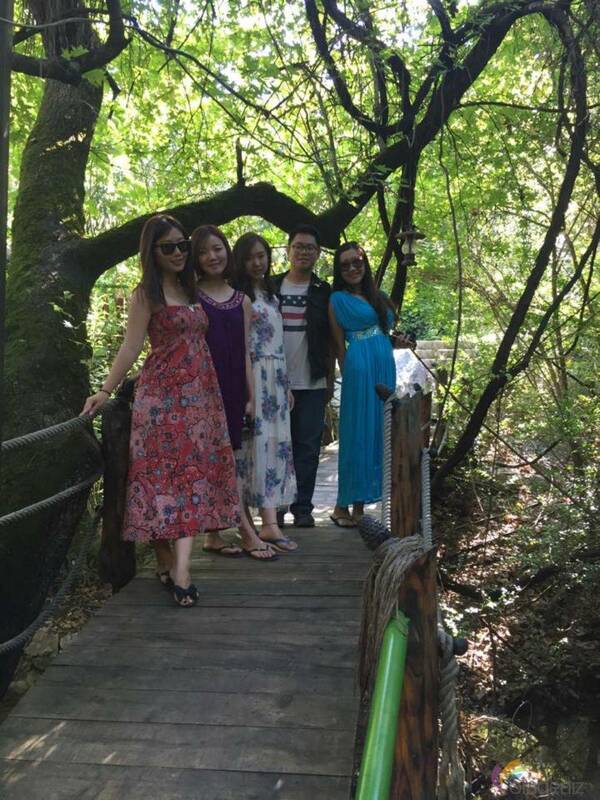 We can also organize private tours for you if you demand in summer season.